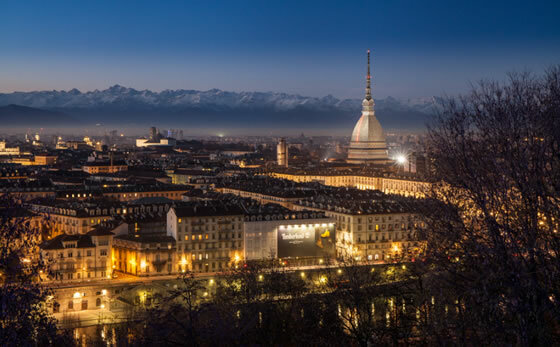 Turin, the regional capital of Piedmont, has long been renowned for its freedom of thought and enormous creative output. The city boasts many museums, galleries and foundations, with both permanent and temporary exhibitions. A historic interest links Turin to the world of cinema, indeed the city hosts the National Museum of Cinema, located inside the Mole Antonelliana. In terms of natural interest, Turin is surrounded by the hills of Chierese and Monferrato to the south and by the imposing Alpine chain to the north, a favourite destination in winter. The Royal Palace of Venaria is one of the Savoy residences, now classified as a UNESCO heritage site. 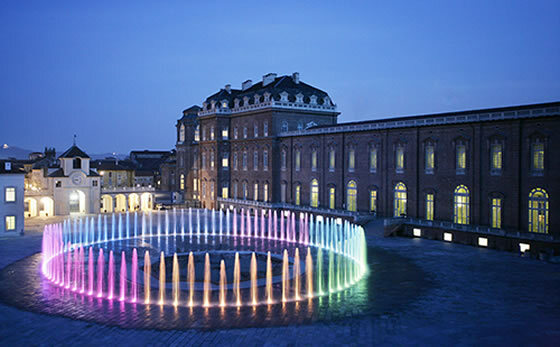 It opened to the public in 2007, following one of the most extensive restoration projects in Europe for a cultural asset. By means of exhibitions, concerts and conventions, the regal atmosphere and joie de vivre have returned to the Palace, showcasing the style, architecture and artistry of the 17th and 18th centuries. Highlights include the solemn grandeur of the Great Gallery and the Chapel of Sant’Uberto, the huge complex of the Juvarriane Stables and the exhibition trail describing the House of Savoy.